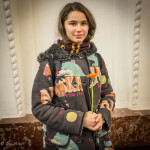 MOSCOW: Katya, 14, passed me in the metro. She was hard not to notice. She was wearing a multi-colored coat, black stockings with white stripes, black hightops, purple and yellow scarf, green hat and maroon dress. 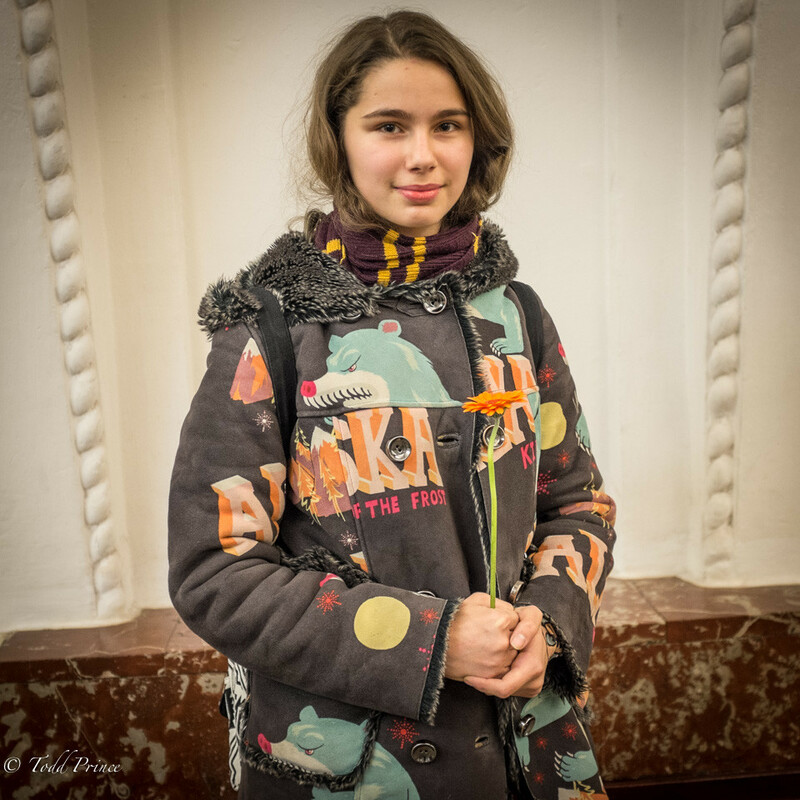 And she was carrying a single orange-colored flower given to her at school by the boys as part of the Woman’s Day celebration. Katya says she would like to become a pathologist. Katya speaks good English and is studying German.